The Lane Kirkland Scholarships Program is a long-term educational undertaking of the Polish-American Freedom Foundation . The fundamental aim of the Program is sharing Polish experience in the field of system transformation with nationals of other countries. The scholarships are available to the citizens of Ukraine, Belarus, Russia, Moldova, Georgia, Armenia, Azerbaijan, Kazakhstan and Kirgizstan to carry out research in Poland. The Program is open to young leaders holding tertiary degrees interested in development of democracy, economy and civil society in their countries and regions. 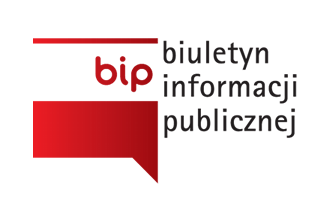 The Program is realized during 2 semesters of studies at Polish universities and 2-4 week vocational internships in State or private institutions.